A blog dedicated to keeping you up to date with the latest developments in the career of the Irish lyric tenor - Donal J. Byrne. The Irish lyric tenor Donal J. Byrne was born in Dublin and studied at the DIT Conservatory of Music and Drama where he won many prizes, as well as bursaries from the Irish Arts Council. Since 1994 he has lived in Brussels. Some of the renowned conductors Donal has worked with include Rinaldo Alessandrini, Alain Altinoglu, Maurizio Barbacini, Bertrand de Billy, David Brophy, Brad Cohen, Paul Daniel, Claus Peter Flor, Lionel Friend, Edward Gardner, Philippe Herreweghe, Samuel Jean, Kazushi Ono, Antonio Pappano, Colman Pearce, Merion Powell, Lawrence Renes, Julian Reynolds, Carlo Rizzi, David Robertson, Oswald Sallaberger and the late Marcello Viotti. He has collaborated with stage directors such as Willy Decker, François de Carpentries and Karine Van Hercke, Benoît de Leersnyder, Dale Duesing, Jan Fabre, Achim Freyer, Lukas Hemleb, Karl-Ernst and Ursel Herrmann, Guy Joosten, Yannis Kokkos, Robert Lepage, Christof Loy, Helene Montague, Laurent Pelly, Omar Porras, Deborah Warner and Stein Winge. 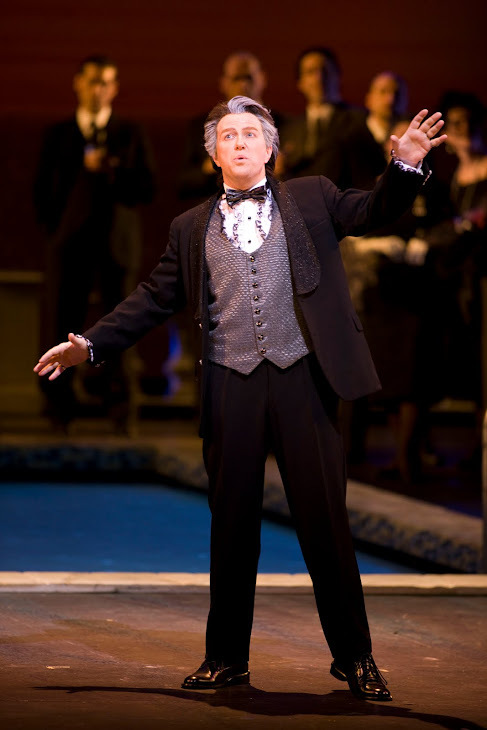 Recent projects for Donal included the role of Alfredo in "La Traviata" for Glasthule Opera in Ireland, the role of Sellem in Robert Lepage's acclaimed production of Stravinsky's “The Rake’s Progress” at La Scala, Milan and at La Monnaie, Brussels. The DVD of this production is now available on the Opus Arte label. 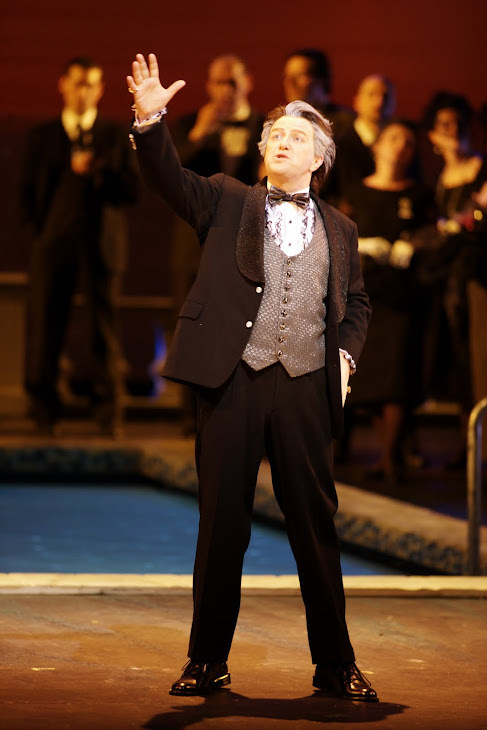 He has also sung the role of the Strolling Player in Deborah Warner's production of Benjamin Britten's "Death in Venice" at La Scala, Milan, at La Monnaie, Brussels, at the Grand Théâtre in Luxembourg and in concert at the Concertgebouw, Amsterdam. As well as television and radio broadcasts in Ireland, Belgium, France and Malaysia Donal appeared in the film “Widows Peak” in which he sang to Mia Farrow. 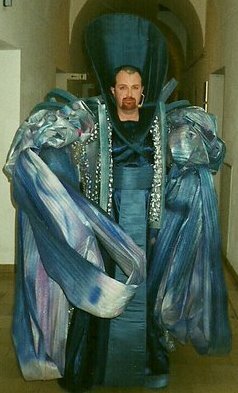 Donal can also be seen in an educational CD-rom of Mozart's "Die Zauberflöte" produced by La Monnaie, Brussels. Other roles with the Théâtre Royal de la Monnaie in Brussels include Ernesto in “Don Pasquale”, Ein Hirt and Ein junger Seeman in “Tristan und Isolde", Heinrich der Schreiber in “Tannhäuser”, Kunz Vogelgesang in “Die Meistersinger von Nürnberg”, Giovinetto in Paisiello’s “Il Barbiere di Siviglia”, Zweiter Nazarener in Salomé and Premier Ministre in Massenet's "Cendrillon". 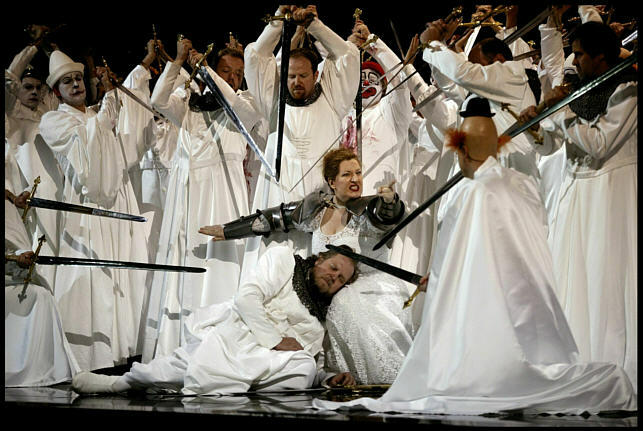 He created the role of “Primo Invitato” in the world premiere of Luca Francesconi’s opera “Ballata”. 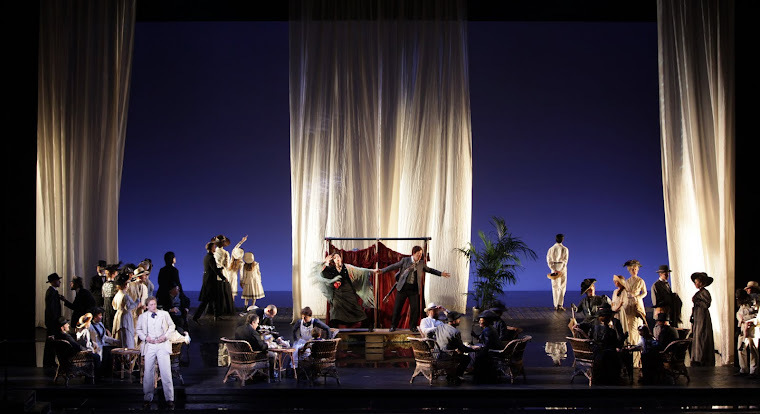 Other productions at la Monnaie include roles in “Le Nozze Di Figaro”, “Il Tabarro”, “Die Zauberflöte” and “Idomeneo”. As a member of the Opera Studio of the Théâtre Royal de la Monnaie he has sung the roles of Tamino in “Die Zauberflöte” and Ferrando in “Cosi Fan Tutte” in Belgium, France, Holland and Germany. Equally at ease on the concert platform, Donal has been heard in recital at the National Concert Hall, Dublin with the bass Conor Biggs and the pianist Pádhraic Ó Cuinneagáin as part of the illustrated song recital series "What Makes A Great Song?" He has also given a live radio broadcast for Klara, the Flemish classical music channel, of a recital of Vaughan Williams folk songs with the Belgian pianist Inge Spinette at the Palais de Beaux-Arts, Brussels. 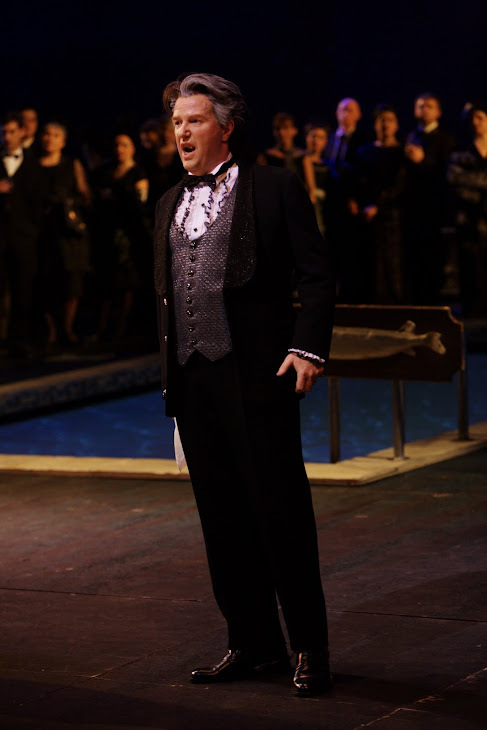 Donal has visited Malaysia on two occasions where he has sung Pinkerton in “Madama Butterfly” and Alfredo in “La Traviata” for the Penang Arts Council in Kuala Lumpur and Penang. In Germany for Oper Frankfurt Donal has sung in a number of productions - two operas by Dallapiccola, “Volo di Notte” (Un Impiegato) and “Il Prigioniero” (Un Sacerdote); the roles of Don Luigino, Gelsomino and Antonio in Rossini’s “Il Viaggio a Reims” and Dr. 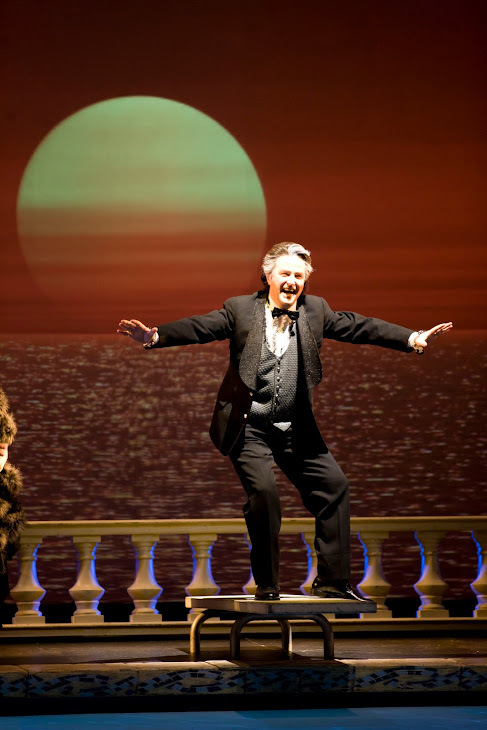 Blind in “Die Fledermaus” in concert at the Alte Oper, Frankfurt. 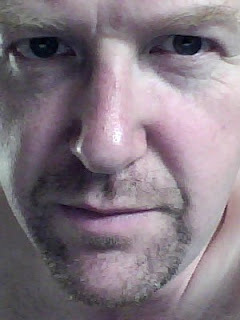 For the Deutsche Oper am Rhein he has sung Ferrando in "Cosi Fan Tutte". In France Donal's roles have included Ferrando in "Cosi Fan Tutte" for the Scène National d'Orléans, Heinrich der Schreiber in "Tannhäuser" and Maestro Trabuco in "La Forza del Destino" for the Opéra de Rouen. For the Grand Théâtre in Luxembourg he has sung the role of Gherardo in Robert Carsen's production of "Gianni Schicchi". 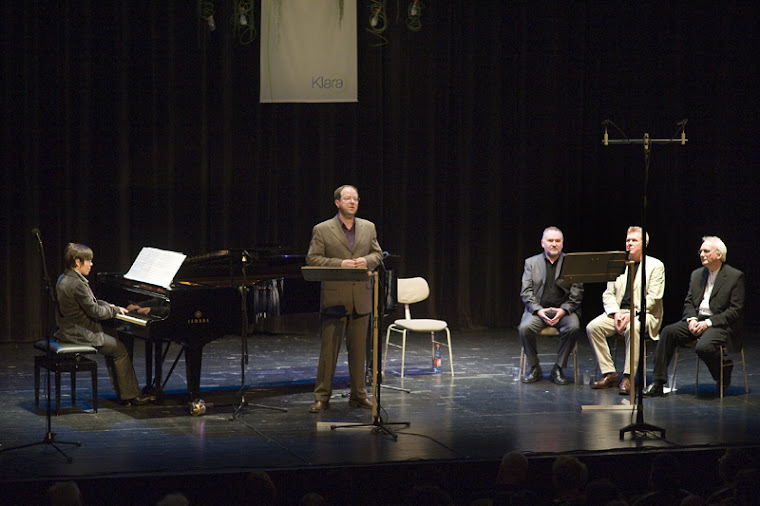 He has sung Orphée in Offenbach’s “Orphée Aux Enfers” on tour in the Netherlands. With the Vlaamse Opera in Belgium he has sung the role of Ascanio in their production of "Lo Frate 'nnamorato" (Pergolesi) in Antwerp and Ghent. In his native Ireland roles have included Ferrando in Opera Theatre Company’s production of “Cosi Fan Tutte”, Opera Ireland's productions of “Martha” and “La Boheme” and roles with other companies around Ireland including the Duca di Mantova in “Rigoletto” for Taibhdhearc na Gaillimhe - the national Irish language theatre, Don Ottavio in “Don Giovanni”, Mayor Upfold in “Albert Herring” (Britten), Thaddeus in “The Bohemian Girl” (Balfe), Camille in “Die Lustige Witwe” and Bastien in “Bastien und Bastienne”. In concert and oratorio performances include the “B Minor Mass” at St. Sulpice, Paris, the “St. Matthew Passion” in Belgium, Mahler’s “Das Lied Von Der Erde” and Bernstein’s “Songfest” at la Monnaie and Handel’s “Messiah” and Rossini’s “Petite Messe Solennelle” in Dublin. With the Brussels Operettetheater he has sung Symon Rymanowicz in “Der Bettelstudent” (Millöcker), Caramello in “Eine Nacht In Venedig” (Strauss), Astolf in “Die Verschworenen” (Schubert), Ange Pitou in “La Fille De Madame Angot” (Lecocq) and concert performances of Chuecca’s “La Gran Via” and Caballero’s “El Duo De La Africana”. 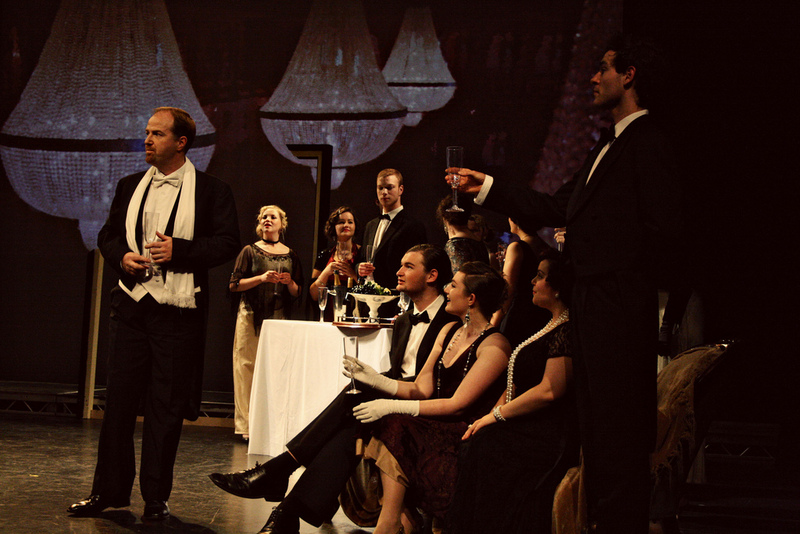 Donal as Alfredo in "La Traviata" in Ireland. 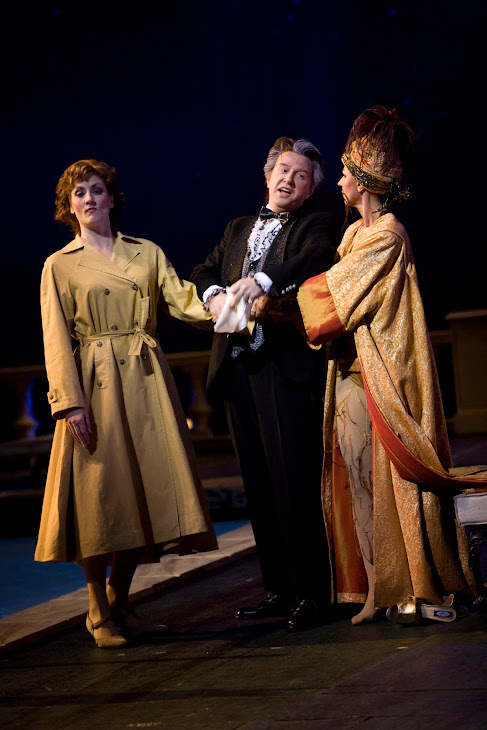 Sinead Wallace as Violetta and Donal as Alfredo in "La Traviata" in Ireland. 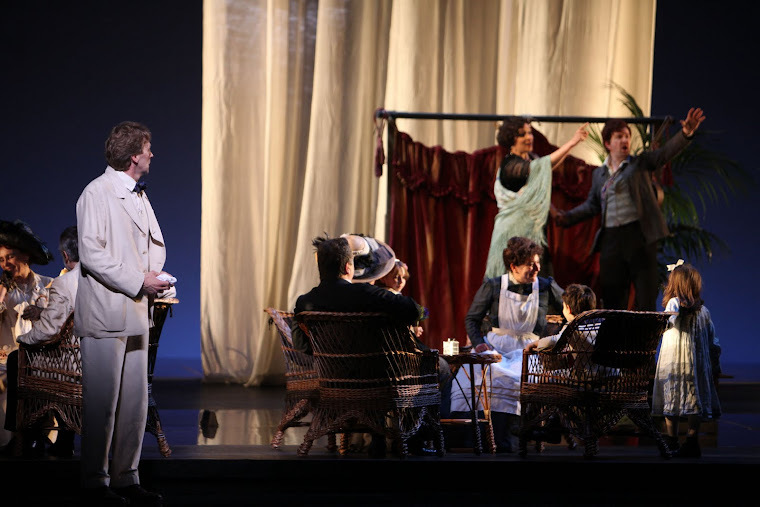 Donal (left) as Ferrando in "Cosi fan Tutte" - La Monnaie, Brussels. 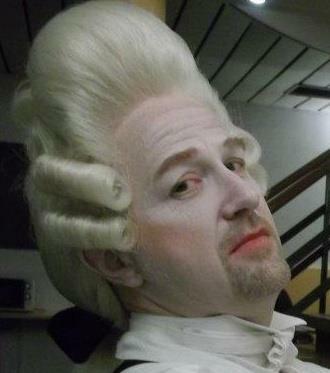 Donal as Ferrando in "Cosi fan Tutte" - La Monnaie, Brussels. 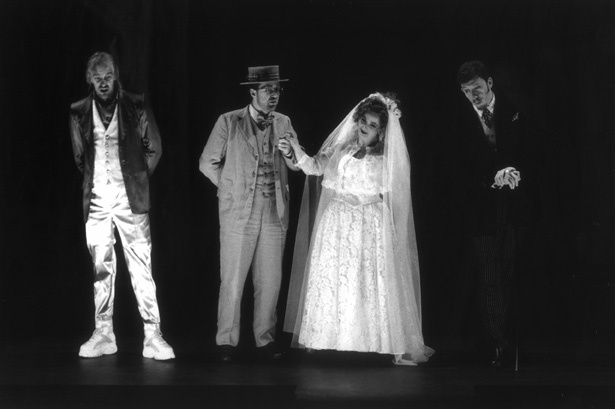 Donal (2nd from left) as Ernesto in "Don Pasquale" - La Monnaie, Brussels. "Death in Venice" - The Strolling Player at La Scala, Milan. 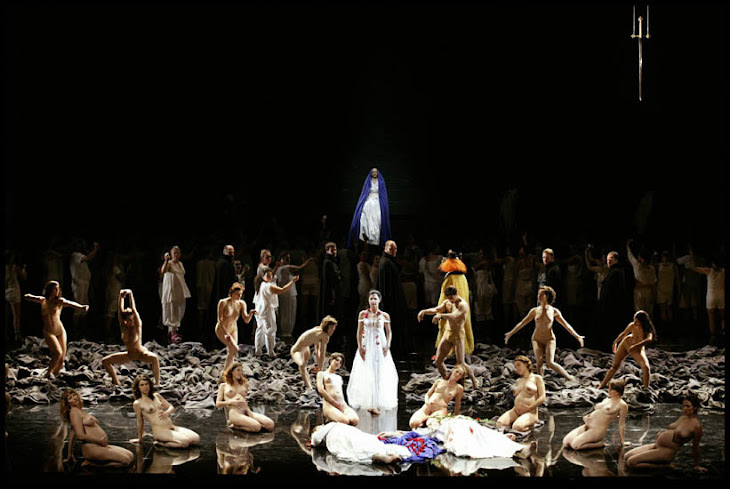 Sellem - "The Rake's Progress" at La Scala, Milan. Sellem - "The Rake's Progress" at La Scala, Milan with Emma Bell (left) and Natascha Petrinsky. Sellem - "The Rake's Progress" at La Monnaie, Brussels. Watch Donal as Sellem in Robert Lepage's production of "The Rake's Progress" - Stravinsky. 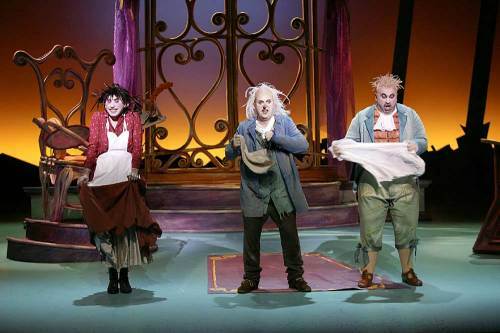 Watch Donal & the Bass Gerard Lavalle sing a duet from Mozart's "Die Zauberflöte". Donal as the Zweiter Nazarener in"Salomé" at La Monnaie. 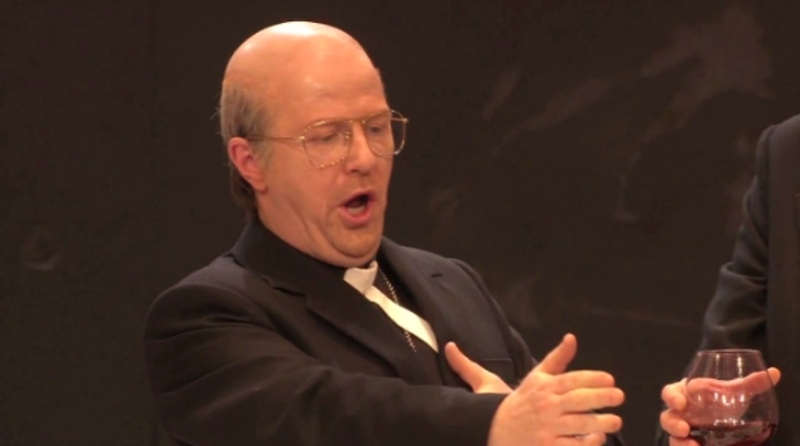 Donal as the Premier Ministre in Massenet's "Cendrillon" at La Monnaie. 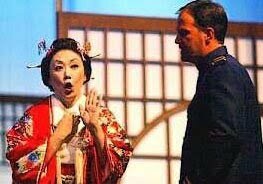 Donal as Pinkerton in "Madama Butterfly" with Miyuki Morimoto in Malaysia. 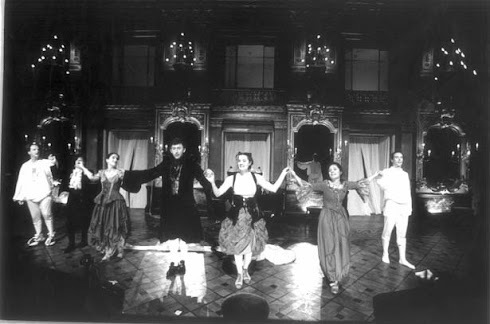 Donal (centre) as Giovinetto in Paisiello's "Il barbiere di Siviglia" for La Monnaie, Brussels. 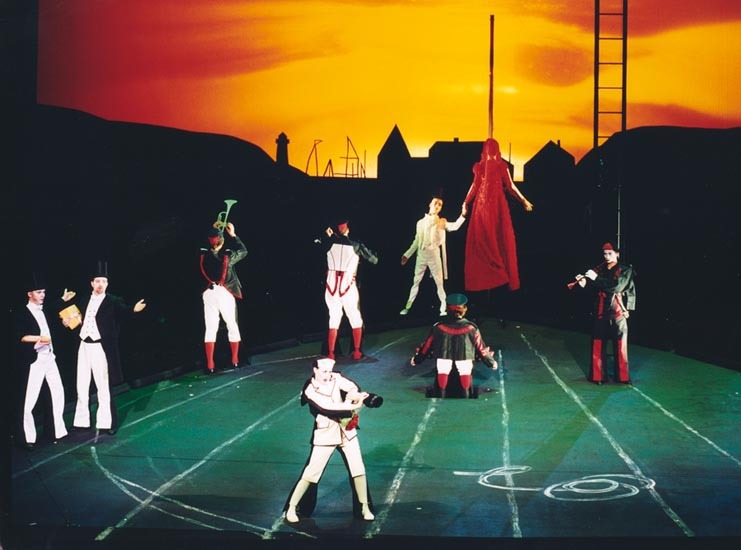 Donal (centre standing) as Heinrich der Schreiber in Wagner's "Tannhauser" at La Monnaie, Brussels. 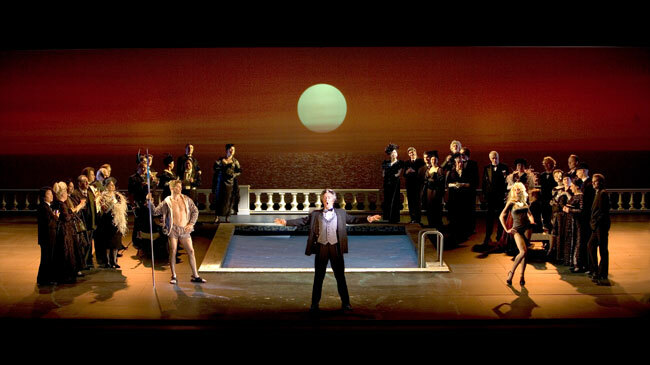 Donal as Heinrich der Schreiber in Wagner's "Tannhauser" (back right) at La Monnaie, Brussels. 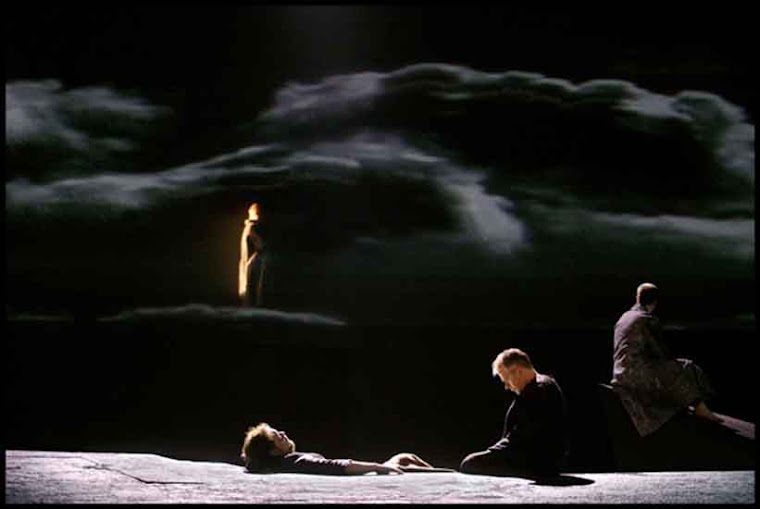 Donal (right) as Ein Hirt in "Tristan und Isolde" at La Monnaie, Brussels. 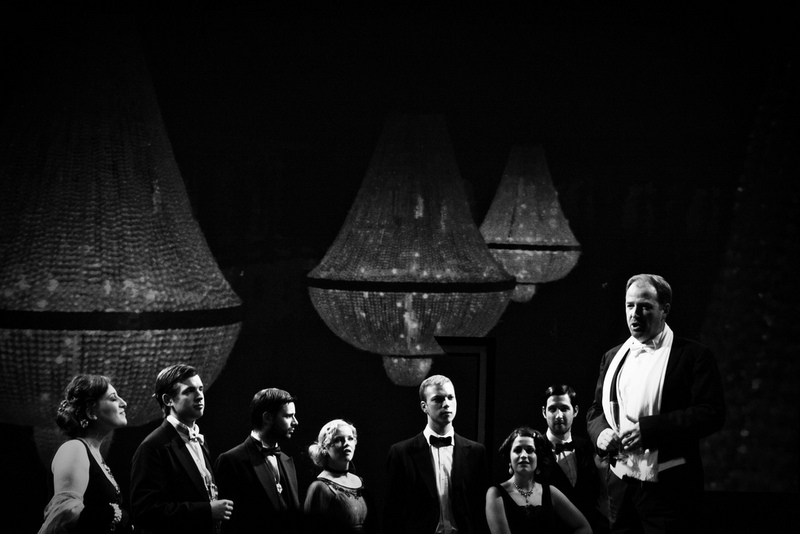 Donal (2nd left) as Primo Invitato in "Ballata" at La Monnaie, Brussels. Donal with the pianist Inge Spinette in a live radio broadcast of Vaughan Williams folk songs. Watch Donal On DVD ! Click Below For A Little Soothing Music While You Read.